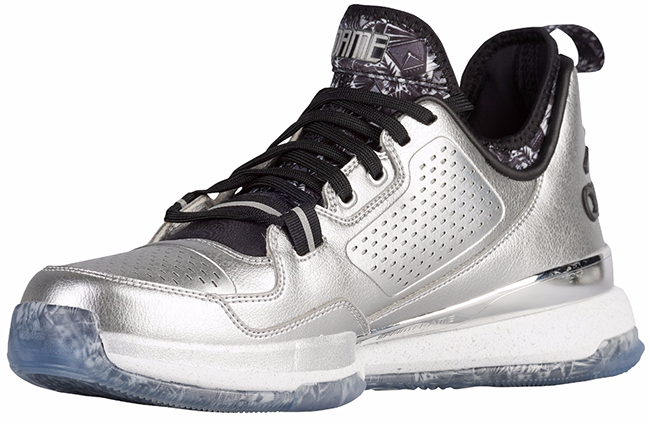 For the upcoming Gaunlet AAU Tournament taking place in Dallas, Texas, adidas has unveiled the D Lillard 1 PE made exclusively for high school participants. 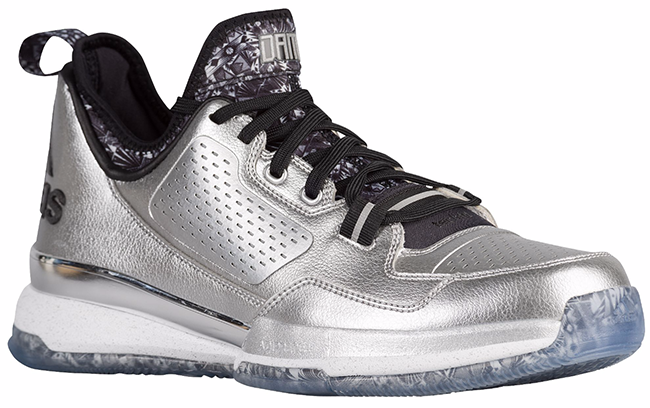 The Gauntlet AAU Tournament adidas D Lillard 1 features metallic silver on the synthetic upper along with black and grey hitting the trim and accents. 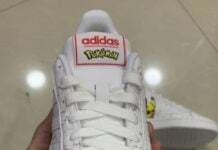 On on translucent outsole, pull tab, TECHFIT tongue and inner booty is black and grey graphic print. 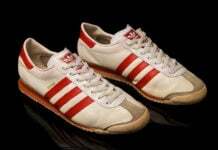 Looking closer the brand as added ‘adidas Gaunlet’ on the sockliner. 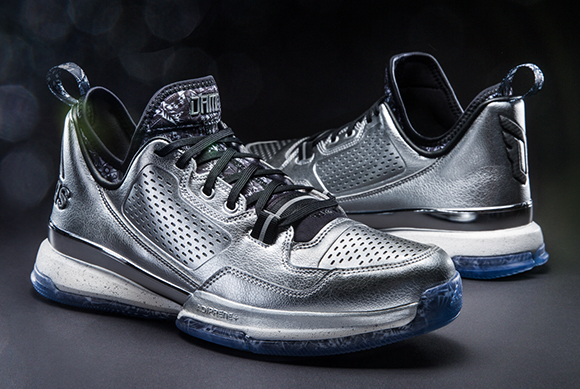 Unfortunately, the adidas D Lillard 1 made for the tournament and will not hit retailers. 150 of the top 15, 16 and 17U teams will compete for a chance at the adidas Gauntlet finale in Atlanta on July 10th. 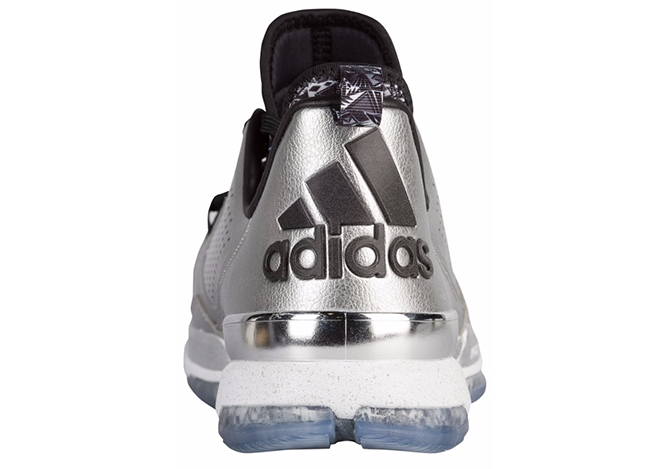 Update: adidas has said that the ‘Gauntlet’ adidas D Lillard 1 would not release, however it appears they had a change of heart as the shoes are now available at EastBay.com. 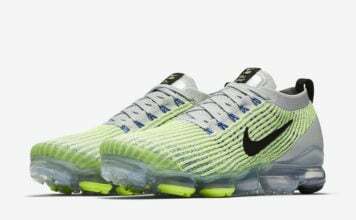 Retail is $105 and sizes are starting to go fast.